I am struggling with managing the time of task 2. Thirty minutes to complete the essay and 10 minutes to revise it is still a luxury. How can I develop the skill of writing in a fast manner? Any suggestions? Any experiences? 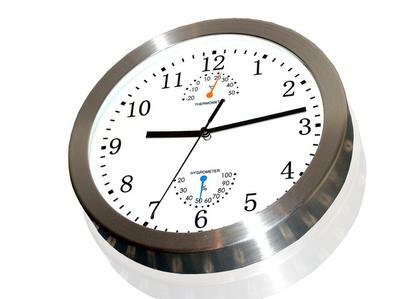 Managing the time well is one of the things that candidates find most difficult in the IELTS Writing Task 1 and Task 2. You have only one hour to complete both the tasks - so 20 minutes is recommended for the Task 1 (graph etc) and 40 minutes for the Task 2 (essay). Those different timings are recommended because the essay is worth more points. Writing an essay, minimum of 250 words, is not easy in 40 minutes. The temptation is to just start writing immediately but then you are in danger of having ideas that are not well thought out and a poorly organised essay. Also you may not answer the question properly if you do not spend some time analysing it. You then have 30 minutes to write it (and that includes checking the grammar as you go along). So a lot to do. So these are some tips to help you along the way. It goes without saying that practice makes perfect. You need to practice doing the process of analysing, brainstorming, planning and writing as much as possible in 40 minutes. This is the only way that you will become competent in doing it in time and speed up. You'll start to realise what you need to do to improve and what is the best technique for you to make sure you can do it in time. The more practice you have at all of the parts of the IELTS writing process, the better you will become. 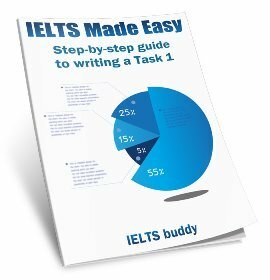 So find IELTS Essay Sample Questions and practice as much as you can. It is important to practice writing in 40 minutes, but if you are just starting out, build up your time gradually. At first it's better to take your time so you can think about and understand how to do the whole process. So practice a lot in 40 minutes, but make sure you know how to write a good essay first. There are common types or styles of IELTS essay that come up so if you recognise these this will definitely help you to speed up your analysing, brainstorming and planning. If you can look at an essay and immediately say, "Ah, that is a 'problems and solutions essay", and you have practiced several of those types of essays, you will be able to analyse the question and understand it much quicker and you will automatically know the best way to organise and structure it. You want to make sure that you write 250 words but counting every word will take too long. Get to know how many words you write per line then you will know whether you have reached 250 by line counting rather than word counting. Again, practice will make you realise how much you can write, but quality is more important than quantity. There is no point writing 350 words of a rushed essay with lots of grammar mistakes and bad organisation if you can write one which is 260 words that is well organised and you have had time to check it for errors. For sure, the first will get a better score. This is of course easy to say, but if you are constantly looking at the clock and worrying about how much time you have left, it will impact on your writing. Practice will improve this because you will get to know what you can do in 40 minutes and so will not need to keep looking at the time. This will also make you feel more relaxed. 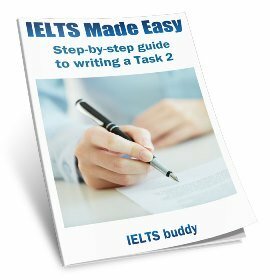 I also have an eBook specifically for the Task 2 Essay which provides more practice and tips that will help you with the above points and help you to speed up. 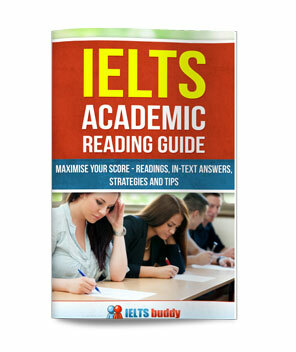 The important thing to note that IELTS standards are set to real situational test. Do not consider it as school exams. And to answer your question to improve speed of writing, one should notice that writing is no more different than speaking. 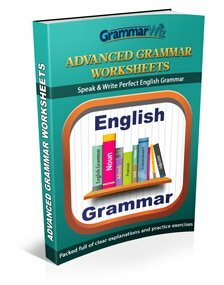 In this sense, if you are able to speak naturally coherent and grammatically, then you can clearly link your ideas and write naturally. Read more band 9 essays. Think how you comprehended all the four band descriptor criteria. Also feel it from heart and logically analyse with your head. Now without fear try to reproduce a similar essay with same question but your own idea. This may take time and may not work if you are in a hurry to to appear ielts ASAP. Leave the hurry then fear goes away and with practice over the time you can succeed.